Heaps of unlabeled cardboard boxes, packing tape that keeps sticking to itself, and broken dishes — the moving process is not necessarily a good time. But despite all the confusion and commotion, stress-free moving is possible when you execute some of our top-notch moving tips. 1. Declutter before you start packing. 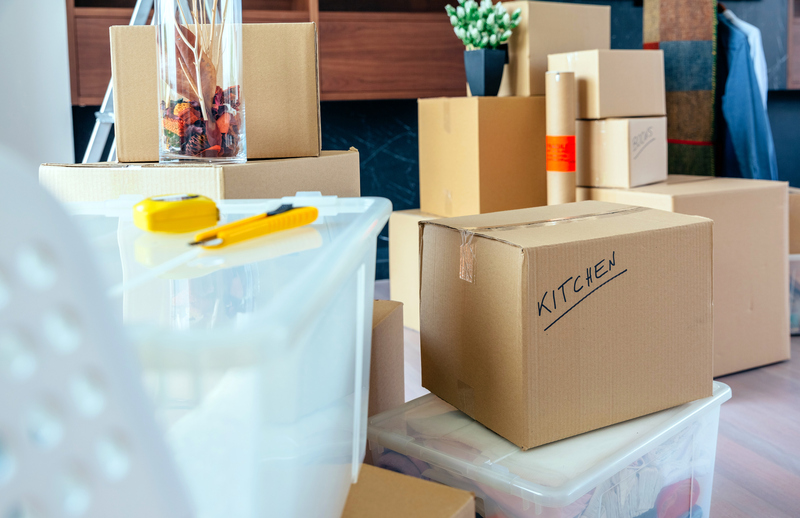 Declutter before you start packing to ensure a move that is stress-free. Moving while trying to find nooks and crannies for things that you no longer need is both time-consuming and frustrating. Plus, you will clutter your new place before you even move into it. Schedule a donation pickup or drop things off at your local Goodwill before you start packing. Block off a chunk of time specifically for packing. Whether that means taking a day off of work or hiring a babysitter for the day, you’ll be able to get a lot more accomplished if you dedicate several hours at a time to packing rather than packing in short, sporadic bursts. Sure, you could go out and spend money on packing boxes, but if you want to save a bit (which would be a good idea in the midst of the moving process), just start picking up boxes when you’re out and about. Wholesale places like Costco and Sam’s Club always have boxes that they’re trying to get rid of. Starting a newspaper collection to use for wrapping fragile items is also a good idea. Having all of your supplies beforehand can help ensure stress-free moving. It’s inevitable to feel overwhelmed during the moving process. With so much stuff, where do you start? Well, Lao Tzu said that the journey of a thousand miles begins with one step. Pack your hair products. Toss your linens into boxes. Stash the dishes that you seldom use. It doesn’t matter where you start. Just start somewhere. 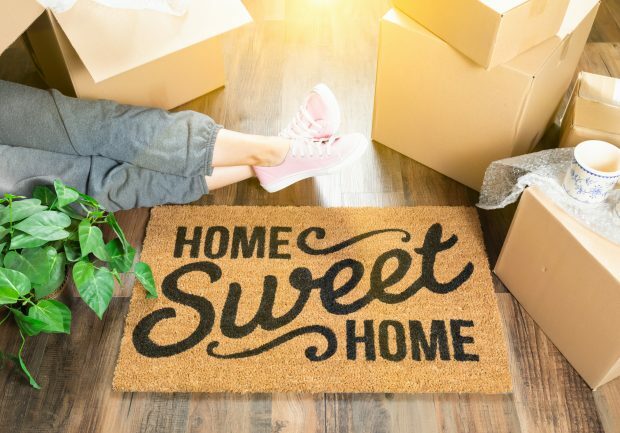 As a seasoned procrastinator, I inwardly chuckle as I write this, but stress-free moving can be made a reality if you start packing sooner than later. Of course, you don’t want to pack your underwear and toothbrush a month before your moving date, but you can start by packing things that you don’t regularly use but still wish to keep. That way, as moving day approaches, you won’t be overwhelmed by how much you have left to pack. 6. Create an organization plan. Make moving less stressful by getting organized. 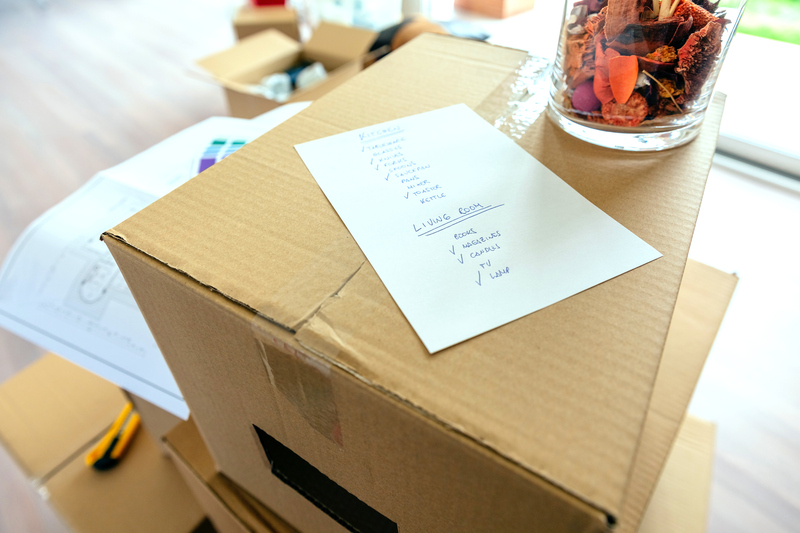 Although there are several ways to organize while packing, one of the best ways is to number each box. Then, on an Excel spreadsheet or in a notebook, write down the box number and all of the contents. For example, box one contains dish towels, utensils, oven mitts, and the knife block. 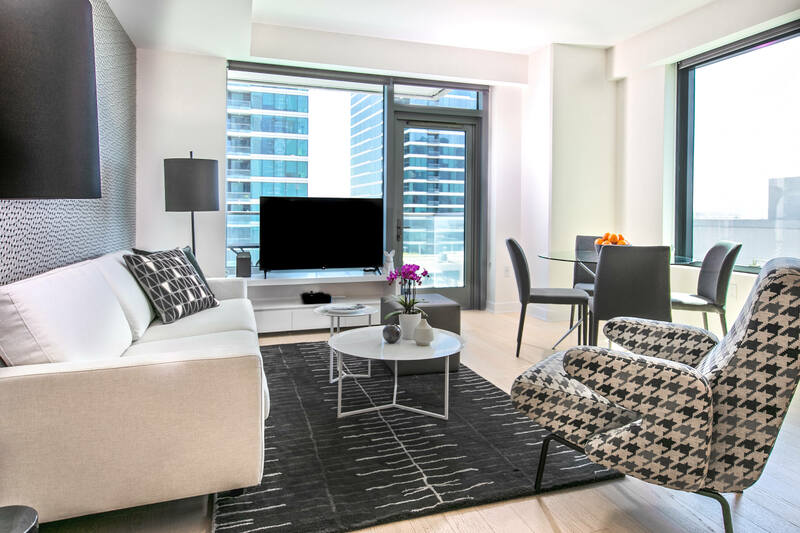 That way, whenever you’re in your new place looking for a particular something, you can just find the item on your list, find the proper box, and get what you need. 7. Enlist the help of friends. Having someone help you pack-up your belongs can help reduce stress when moving. Just make sure that you call over someone who will actually help and not the friend who will convince you to go out for margaritas. Hiring a professional moving company may or may not be necessary. It depends on how much stuff you have and how far you’re moving. If you’re moving relatively close to your old spot, instead of hiring a moving company, you can enlist the help of friends with pick-up trucks and SUVs. Just be sure to get on their schedule ahead of time. 9. Pack a box of essentials. When you do move into your new spot, it will probably be at least a few days before you’re totally unpacked. Make sure that you can easily access essentials like body wash, phone chargers, and toothbrushes by packing them in a separate box. It’s easy to get tunnel vision while you’re moving, but don’t forget to take care of yourself. You can make moving less stressful by ensuring that you continue eating healthy, keep up your exercise regimen, and get a decent amount of sleep each night. Moving is usually not fun for anyone, but stress-free moving is possible. Hopefully, this list of moving tips will make moving less stressful for you. Author Bio: Darlene Mase lives in Newnan, Georgia with her husband and daughter. She is a stay-at-home mom and works as a freelance writer for Zumper.com and other popular sites. During her free time, Darlene enjoys traveling, hiking, camping, cycling, gardening, caving, kayaking, or anything else outdoors.